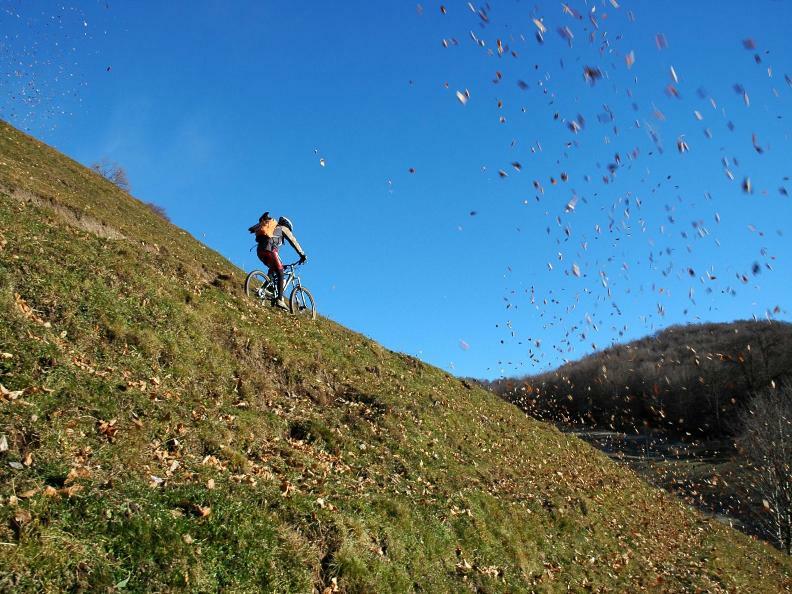 It is an easy mountainbike route in the variegated, rich landscape in the plain area of the Mendrisiotto, which is marked by the presence of the lake and the vineyards. 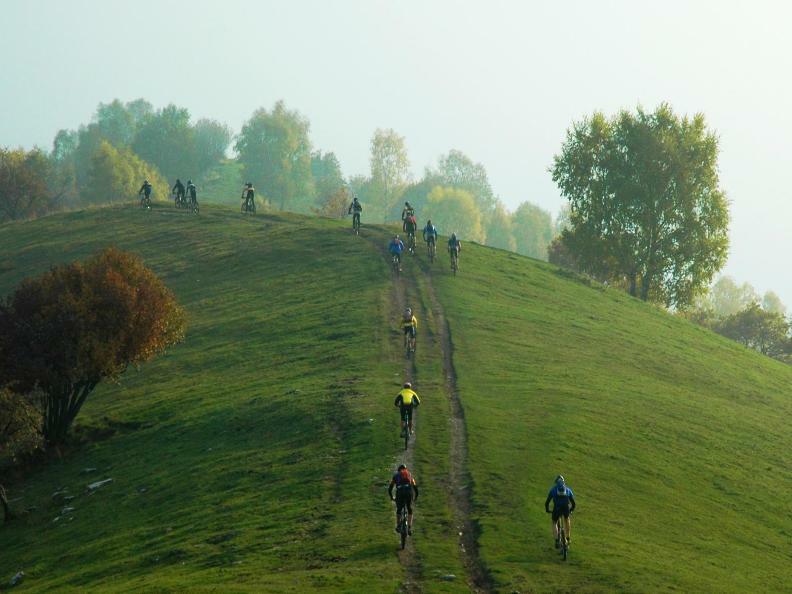 The itinerary, of easy difficulty, develops on asphalted roads outside the urban traffic, along agricultural roads and paths easily practicable in MTB. 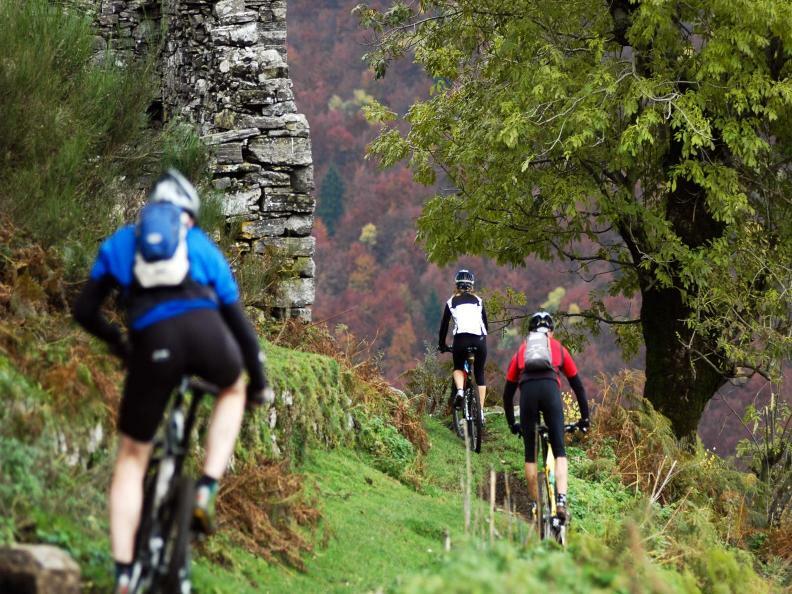 This allows the cyclist to discover the plain of Mendrisiotto, from the shores of Lake Ceresio to Stabio. The starting point is the railway station of Capolago. 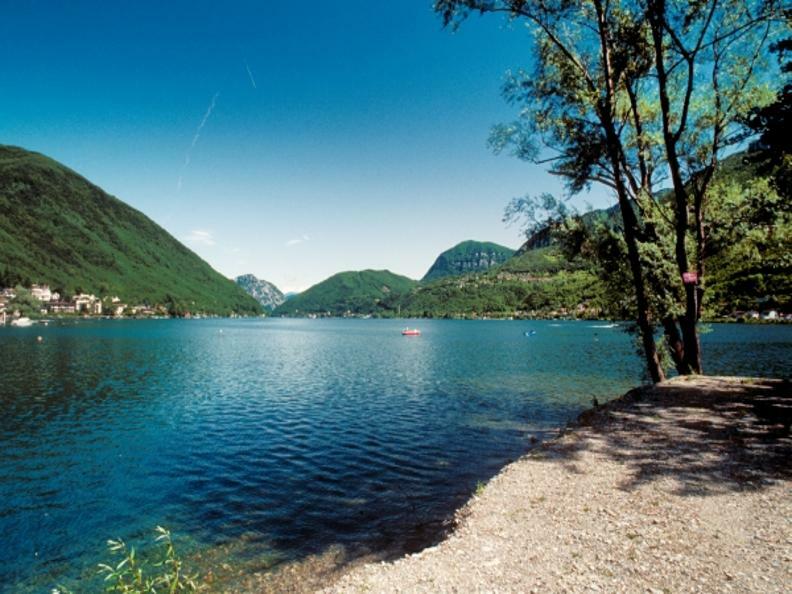 Cycling in the direction of Riva San Vitale you reach Rancate. 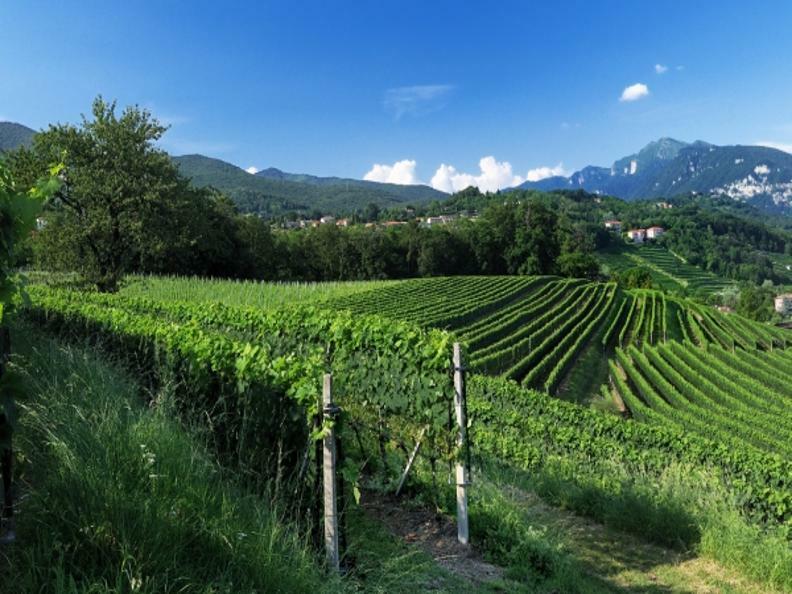 Along the slopes of Monte San Giorgio (World Heritage List) and the vineyards that distinguish its foothills, you will discover a relatively flat territory. There are many opportunities to stop, especially in the villages. 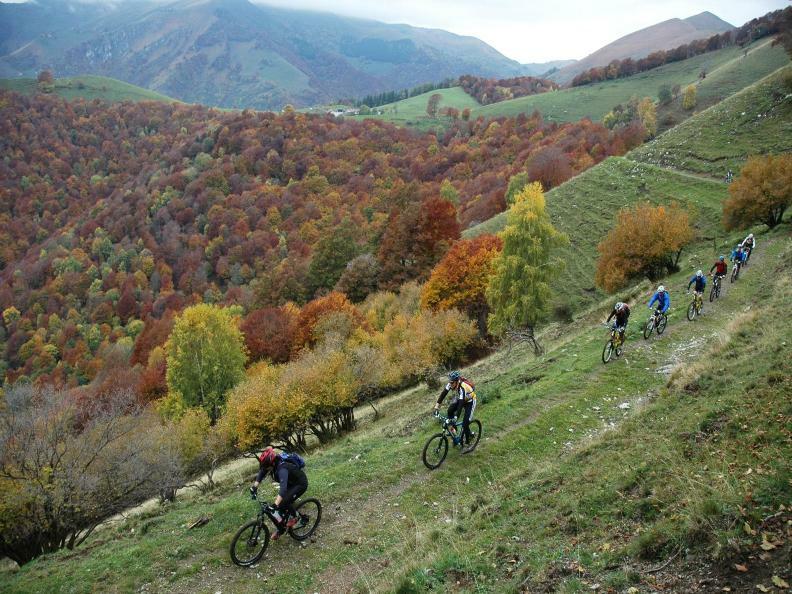 This track is suitable for families and MTB lovers and ideal for admiring the cultural heritage of the Mendrisiotto region and for tasting local products.